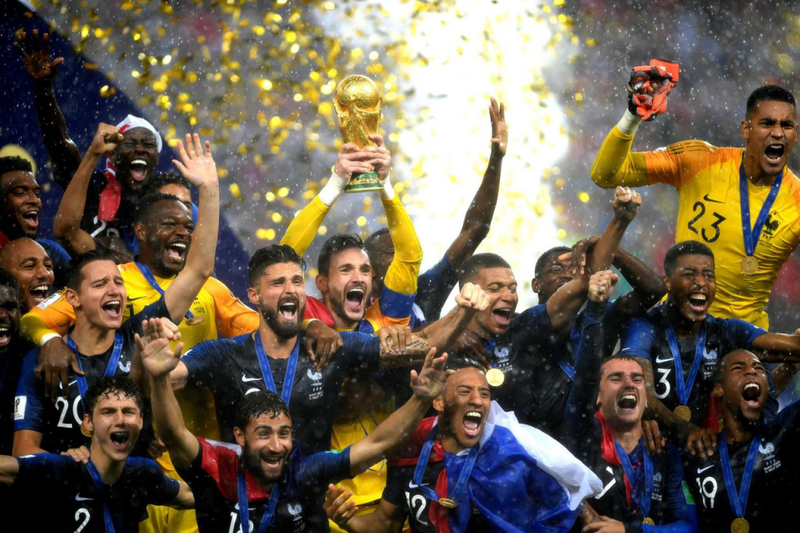 FIFA recently announced that the 2018 World Cup, in which France bested Croatia in the final match in Moscow, set a new record for online fan interest, with over 7.5 billion engagements across FIFA digital platforms during the course of the World Cup. With numbers like these, clearly soccer is one of the most popular activities on the planet. Want to know why this sport ranks so high in global popularity? Here are just a few reasons.